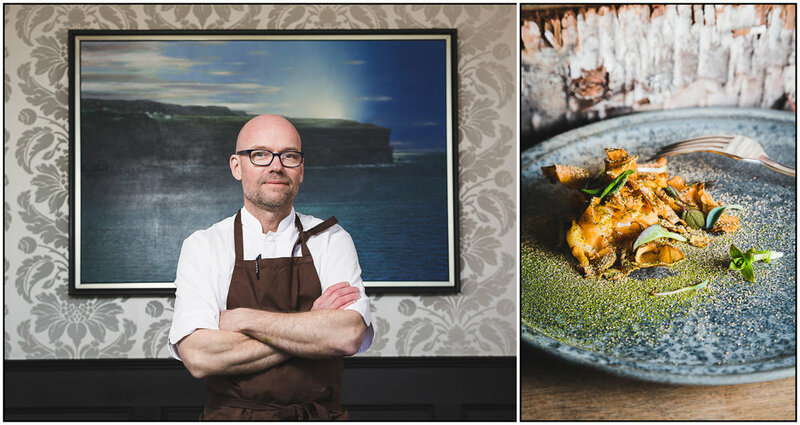 Terroir Hospitality and Chefs for Oceans brought a select group of media, fishers, government, academics and chefs to St. John’s to meet industry experts and examine the history of an Atlantic-based community built on fishing. The discussions championed best practices in ocean protection; shared lessons from 1992's Cod Moratorium; and started a dialogue which ultimately resulted in the overturning of key government legislation. 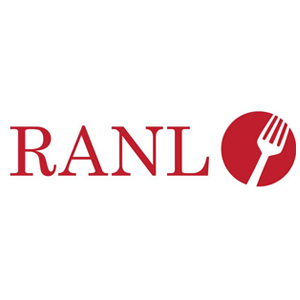 Until September 29th 2015, chefs in Newfoundland and Labrador were prevented, by law, from buying fish and seafood directly from the fishers whose ships were docked literally 20 feet from their restaurants. 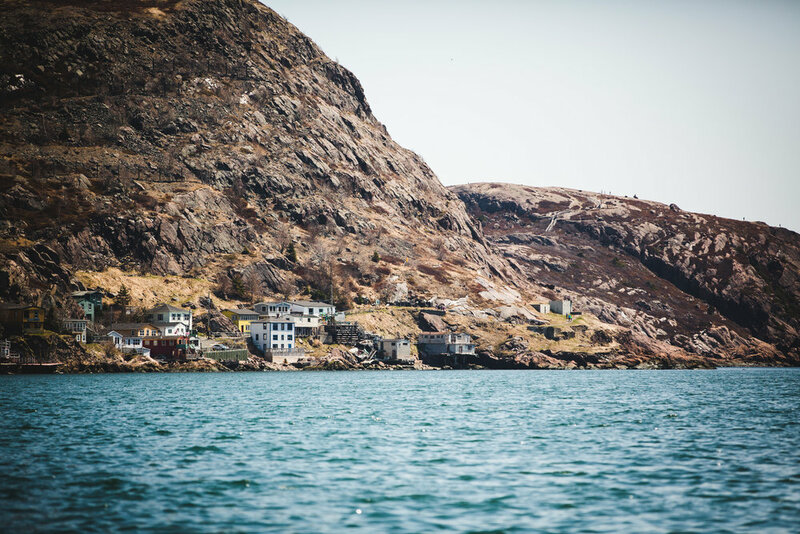 Talks and round-table meetings were initiated by Terroir’s “One Fish” mission in Newfoundland and Labrador combining local and international chefs, politicians, fishing industry representatives, seafood certification boards and the media for discuss about sustainable seafood concerns. The conversation centred around Newfoundland and Labrador’s prohibitive direct-sales legislation. 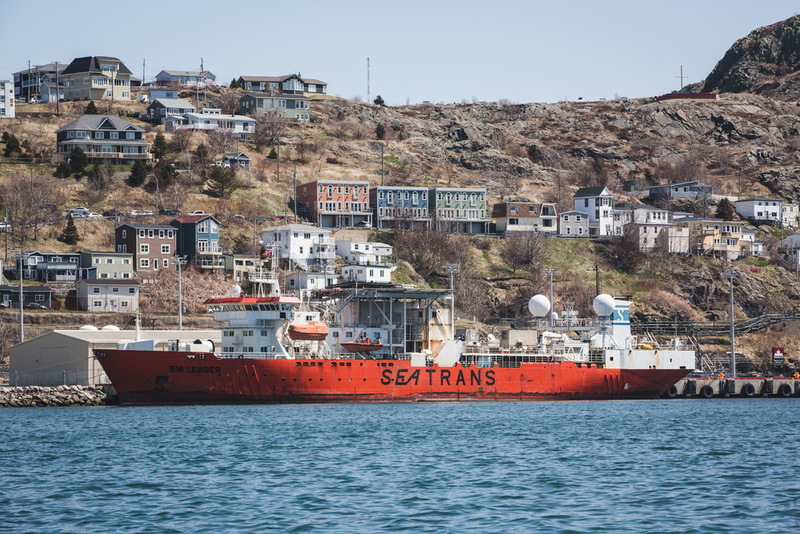 As a direct result of the discussions, legislative changes were announced that gave the St John’s’ chefs direct access to their local Atlantic seafood stock via wharf-to-restaurant sales. This victory meant restaurants could finally offer diners native species in their freshest forms. The new legislation also had positive implications for the environment as a reduction is fish waste from by-catches soon followed. Frida Ronge, Jamie Malone, Magnus Ek, Ned Bell, Jeremy Charles, Celeste Mah and Sarah Villamere all collaborated on a seven-course tasting menu featuring sustainable regional seafoods including sea urchin, diver scallops, snow crab, periwinkle and scallop roe, to celebrate the One Fish victory. 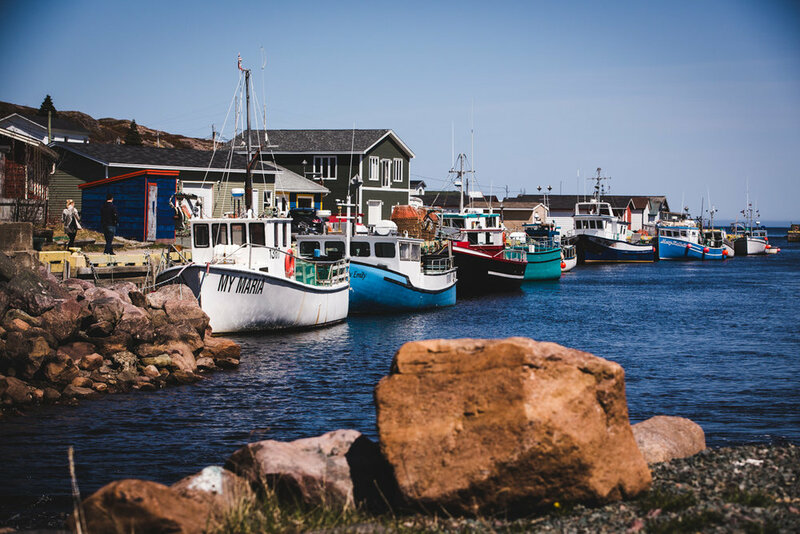 Tony Doyle, a sixth-generation fisher from Bay de Verde endured the devastating impact of the 1992 Cod Moratorium but went on to diversify his catch and help reshape the fishing industry in more sustainable ways. In a single day, 30,000 people lost their jobs in the Moratorium and this devastating blow affected the local economy as well as creating profound social and economic repercussions. By diversifying their catch and adopting ocean-centered practices however, fishermen such as Tony re-emerged in better shape. Having experienced the crisis of fisheries a collapse firsthand, Tony and other Newfoundlanders are well positioned to educate the rest of the world about the importance of respecting our oceans, lakes and rivers and making responsible choices. “Fishing wasn’t just a job; it consumed us all every single day. The off-season; winter, was all about preparation, and even at parties, we’d sit and talk about cod. We had fished cod for around 500 years. Once the cod fishing closed it was very difficult for most of the communities here and a lot of people upped sticks and left. Some of us, myself included, hung on. We tried to keep body and soul together with some money from the federal government. In 1996 the crab resources took off. As small boat fishermen we weren’t fishing the crab at that time, but we lobbied politicians and bureaucrats, so that we could and eventually we got our own zone. Then we started to create ideas that would help us sustain the resources and rebuild stocks. We only fished the large, male crabs —some of those guys can get up to 120mm, and they’re huge— and we’d use traps with escape mechanisms that allow undersized and female crabs to escape. They’ll crawl out of the pot at the bottom, so that we don’t have to take them aboard the boats and handle them, because when you do that you risk killing them. “Fishing wasn’t just a job; it consumed us all every single day." Dr Jonathan Fisher. A research scientist from Memorial University’s Fisheries and Marine Institute who brought firsthand testimonies from his work collecting ecosystem information in chilly northern waters. The Fisheries and Marine Institute. Who taught us about responsible aquaculture and aquaponics, as well as their potential for sustainably feeding our exploding global population. Petty Harbour. A unique fishing community, 15 km from St John’s. Here, local fishers have played an unusually active role in managing their resources and insisting on the use of traditional methods, such as hand lines and cod traps. In 1961, they banned gill nets and longlines to ensure that more people in the community could profit from fishing and fewer cod died in ghost nets. Kimberly Orren. 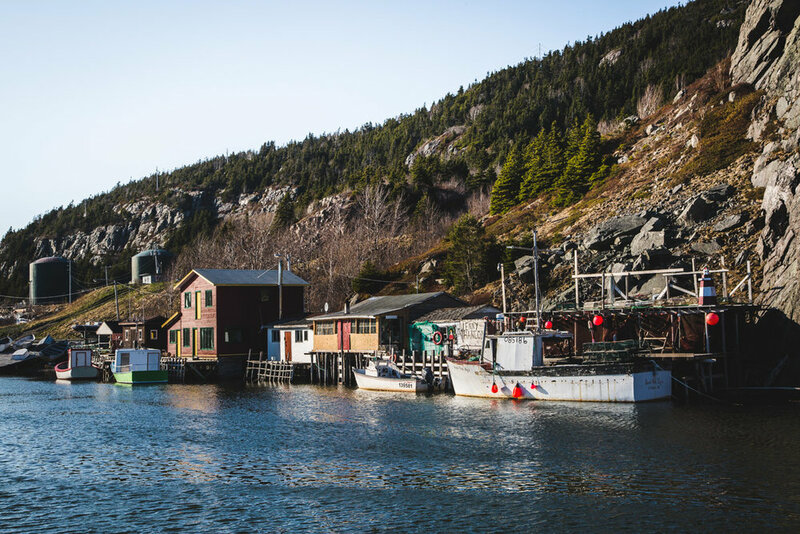 Whose program, Fishing for Success, connects Petty Harbour’s children with their fishing heritage through hands-on experiences. Bernard Martin. 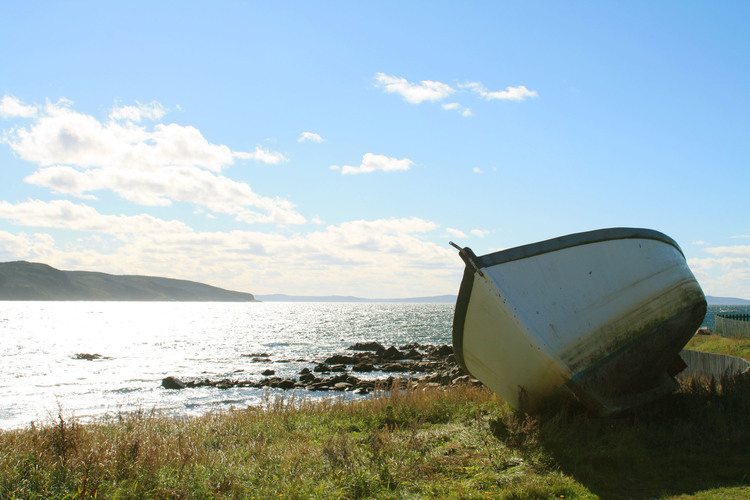 Co-author of Ancient Rights: The Protected Fishing Area of Petty-Harbour - Maddox Cove. Bernard showed us around a fishing stage, where cod were traditionally cleaned and split. Keith Moore. Who joined us from Petty Harbour’s catch-and-release Mini Aquarium. Michelle and Jim Lester. A seventh-generation farming couple with whom we toured the new state-of-the-art, zero-waste aquaponic facility just outside of St John’s. Mark Lane. 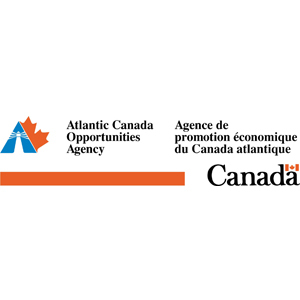 From the Newfoundland Aquaculture Industry Association, who spoke with us about the possibilities of developing land-based fish farming systems. Peter Pope. An anthropologist, historian and author of Fish Into Wine, who gave us a big-picture view of fishing systems in the area and who explained the notions of triangular trading and the much-maligned merchant system. Larry Dohey. 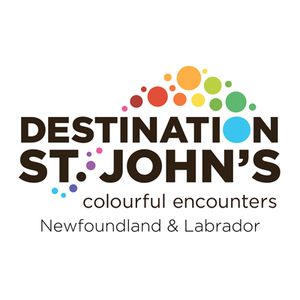 An archivist from the Rooms who primed us on the cultural history of Newfoundland and Labrador, covering everything from the first French and Portuguese fishers on local shores, to today’s diversified fisheries.